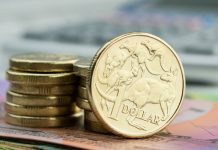 GBP vs AUD forecast: The Australian Dollar dropped dramatically last night, after comments from the Reserve Bank of Australia (RBA) were more bearish than expected and this caught the markets off-guard. The RBA chose to keep interest rates on hold at 1.5%. This was expected by the markets, so when this announcement was made there was little movement. 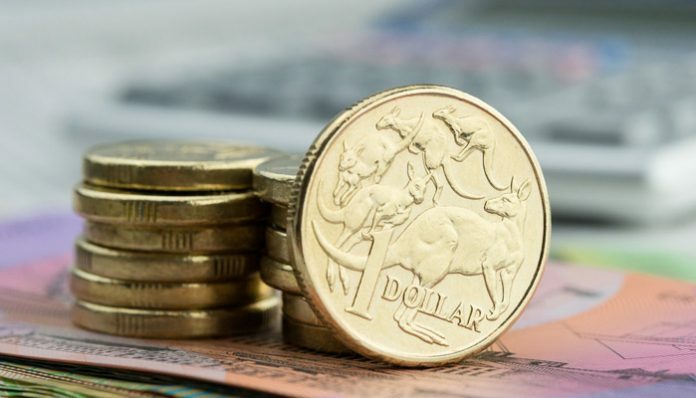 It was the comments made by RBA governor, Phillip Lowe that caused the market movement when he acknowledged that the chances of an interest rate cut have increased. 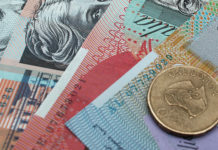 The interest rate down under is already sitting at a record low, so another cut would be a new record low and previously the markets had anticipated that the next move would be an increase in interest rates. 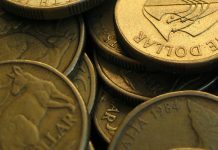 Sterling had spent most of yesterday down vs the Australian Dollar after some disappointing data was released from the services sector. This is the key area of the UK’s economy as it covers around two-thirds of the economy. The reading was the lowest in 2 and a half years and its usually watched closely by the markets for the aforementioned reasons. At the moment it’s UK politics that’s having the biggest impact on the Pound’s value but yesterday we saw economic data impact the rates which is quite unusual at the moment. Brexit related updates are likely to remain the main driver of GBP based fluctuations, especially now that the due date is less than two months away. Last month we saw the Pound trade towards its lower and upper annual trading ranges in just the space of once month. The expected volatility has also increased as the markets await Brexit news and I think that there could be major movements, in either direction depending on whether the EU will be prepared to budge or not regarding the current terms of the deal. I personally believe that if there is an extension to Article 50 that the Pound will climb, whilst I’m also of the belief that a no deal scenario will result in a steep drop in the Pound’s value against all major currency pairs. In the short term the next potential market mover is likely to be this Thursday when the Bank of England will announce their interest rate decision. No changes are expected, but the comments afterwards could impact GBP vs AUD exchange rates so feel free to register your interest if you wish to be updated if there’s a spike in the rates. Previous articlePound to Euro forecast: Will recession concerns weaken the Euro or is Brexit still the main exchange rate driver? Next articleWill GBP/CAD rates hold above 1.70?